Congratulations to the medalists in the 2018 Women’s Epee Club Championships. 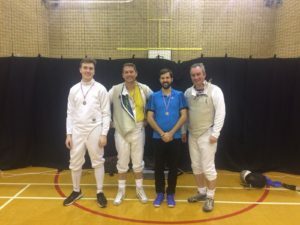 Congratulations to the medalists in the 2018 Club Foil Championships. Congratulations to the medalists in the 2018 Men’s Epee Club Championships. 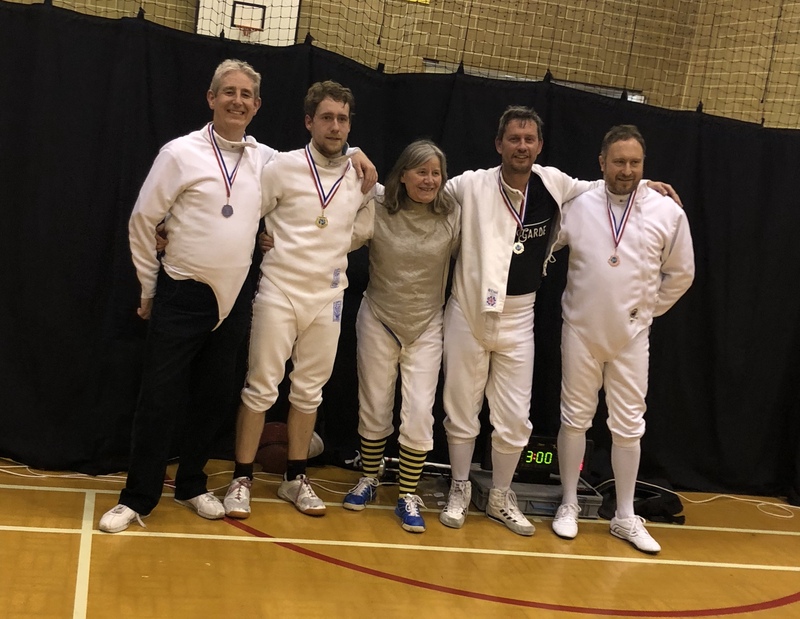 Congratulations to all of the Gravesham Fencers who represented the Club at Today’s Kent County Senior Epee and Sabre Championships. 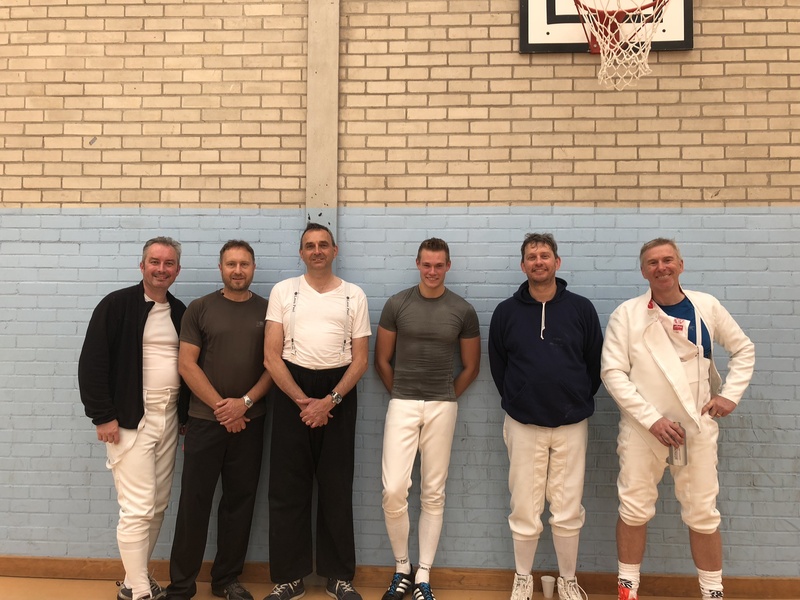 An excellently run competition as always, with Dave, Joe, Paul and Philip competing in the Epee and Adam, ‘two weapons Paul’ and Scott competing in the Sabre Championships. 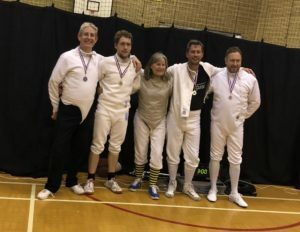 The team all fenced very well in both competitions. Joe Joyner took the silver medal in the Epee Championship! 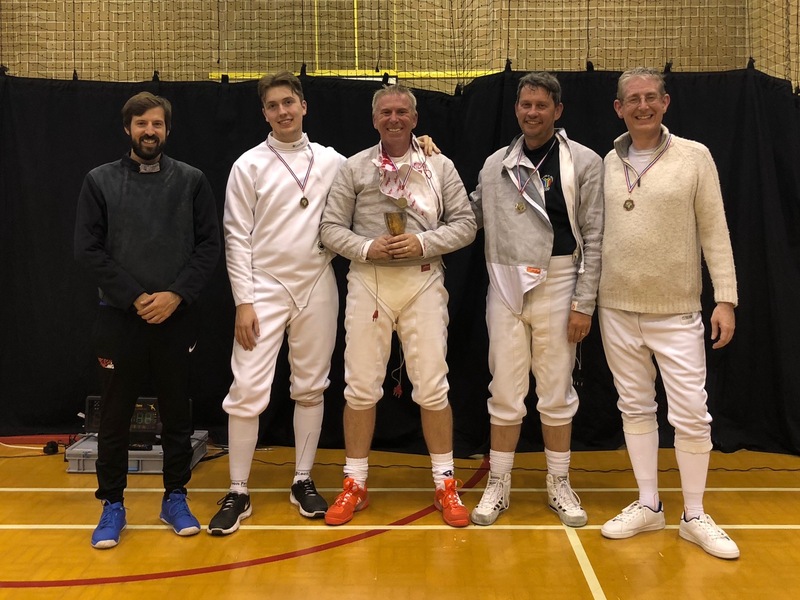 Congratulations to the medalists in the 2017/18 Club Sabre Championships. 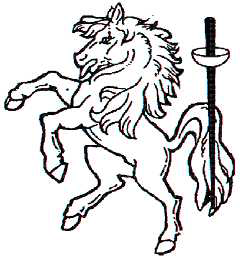 Pictured here with Marc Chapman. 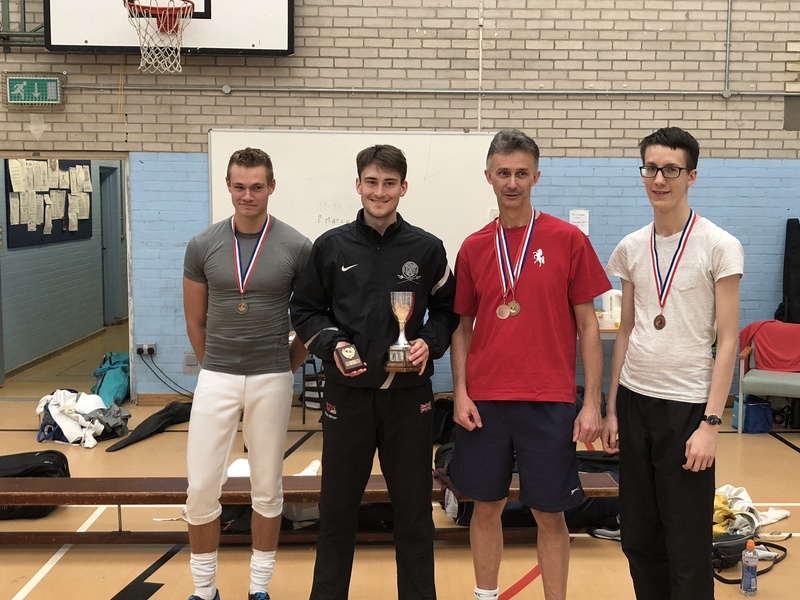 Congratulations to Joe Joyner on finishing in third place at the Chichester Epee Open this weekend. Another great result for Gravesham Fencing Club! 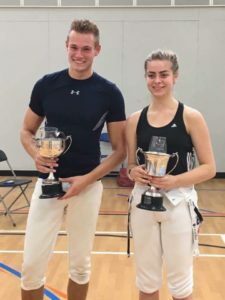 Congratulations to the Medallists in the 2017 Women and Men’s Foil Championships! 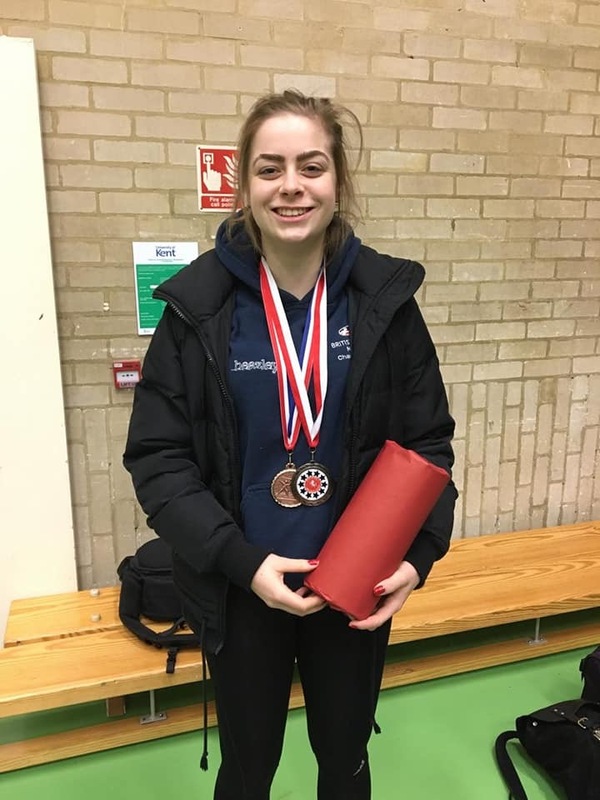 Congratulations to Holly Snellin on finshing 3rd and highest placed Kent fencer at the Invicta Open Women’s Epee Championship. 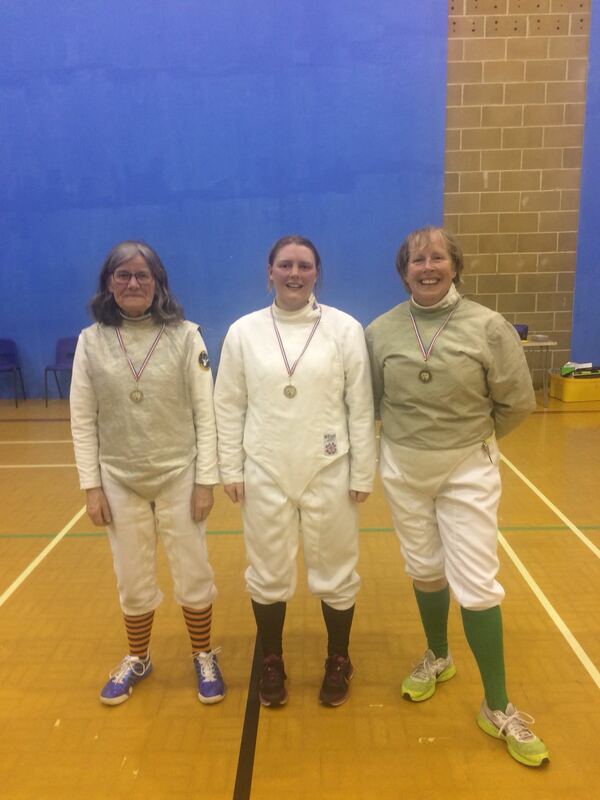 Congratulations to Holly Snellin on finishing 10th in the U23 National Epee Championships. Holly was unbeaten and ranked 2nd after the 1st round poulesdefeated in DE by the Competition winner.